Orly’s new Summer 2017 collection, Coastal Crush, consists of six bright new shades for the season. 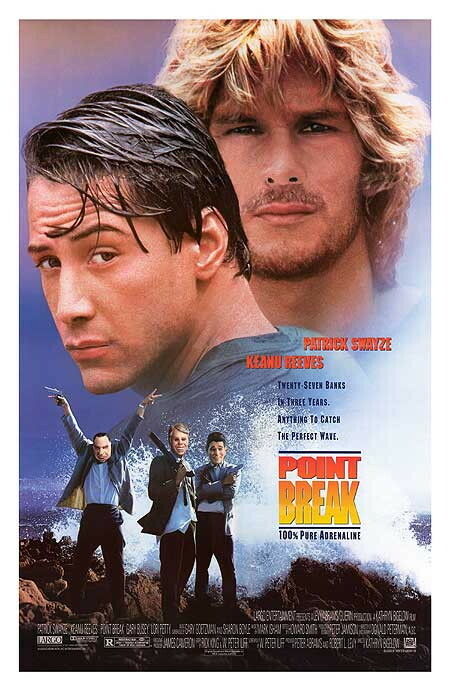 Point Break (1991). Directed by Kathryn Bigelow. With Keanu Reeves, Patrick Swayze, Lori Petty, Gary Busey.